Home / Executive / A new adventure! 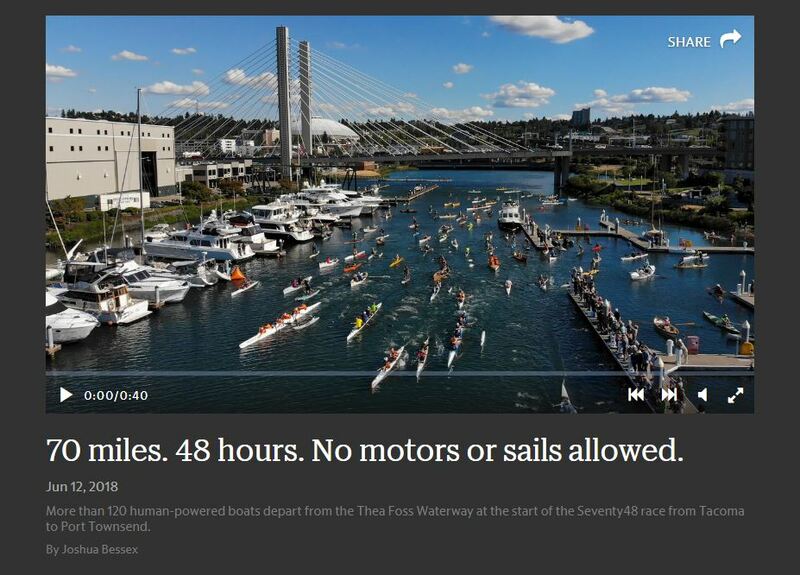 Can you imagine traveling seventy miles on the water under your own power – no motor or sail? Me, neither! 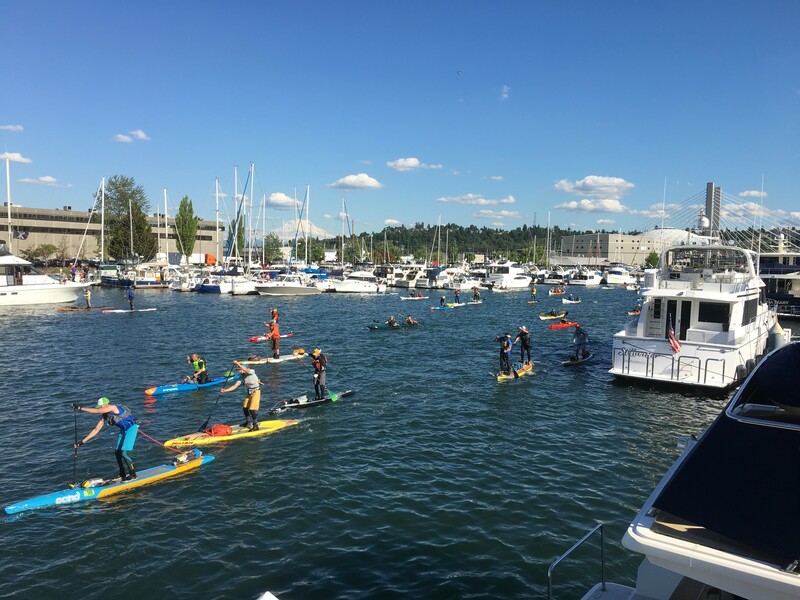 But, earlier this week about 120 teams of intrepid – and maybe a bit crazy – people took on that challenge for the first time in the South Sound. 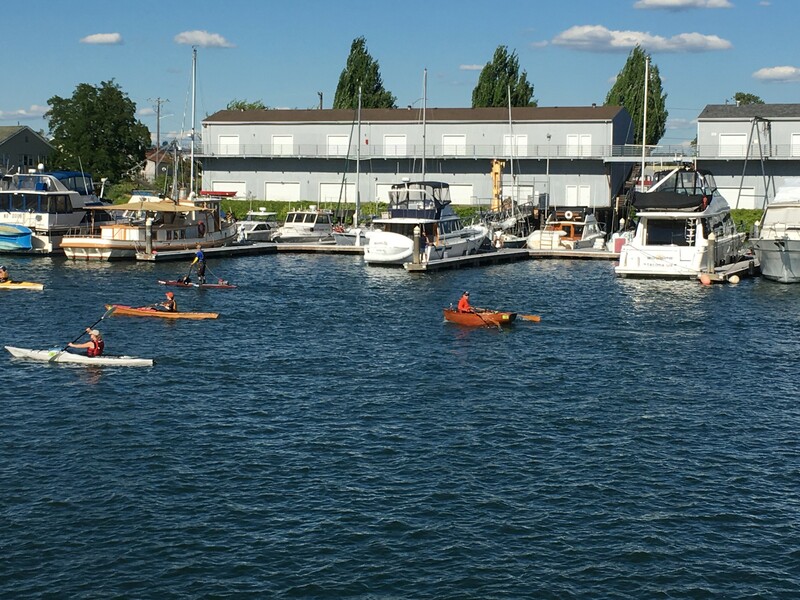 They paddled, pedaled and rowed in all kinds of vessels from the Thea Foss Waterway to the public dock in Pt. Townsend. Called Seventy48, the race was modeled on the popular annual “R2AK” race from Pt. Townsend to Alaska. That race is 750 miles! Our race is “only” 70 miles but you have to complete it in 48 hours. 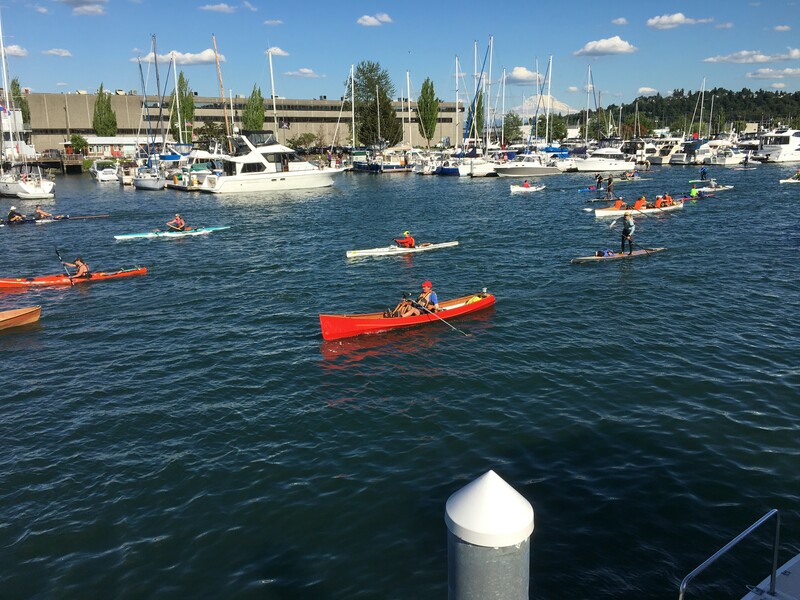 Back in Tacoma, individual stand-up paddlers competed with 4-person sculls and tandem kayaks. The contestants were outfitted with lights, GPS and every kind of contraption to help them travel the east side of Vashon Island through the night all the way to Pt. Townsend. I was impressed with the ingenuity, passion, persistence and creativity the competitors showed in their quest to simply finish the race. They reminded me of the same kind of commitment and values you display as you work for the residents of Pierce County. The winning two-man team won the race in in a kayak under 10 hours, presumably paddling non-stop for that entire time. Wow! Check out the video link below to enjoy the TNT”s take on the race (after the advertisement). I’m thrilled the event was a great success and I can’t wait to watch it again next year. In the meantime, I’m eager to welcome the Power Paddle to Puyallup in August. More than 90 tribal canoes will be travelling and celebrating their communities and culture in this annual event. The canoes begin July 15 when they journey from Nanaimo, B.C and arrive to the Puyallup Territory of the Medicine Creek Nation on July 28. Pierce County is excited to support this beautiful event and, thanks to Sarah Colleen Sotomish, our tribal relations manager, we will provide ways for County employees to get involved and participate. Stay tuned for more! 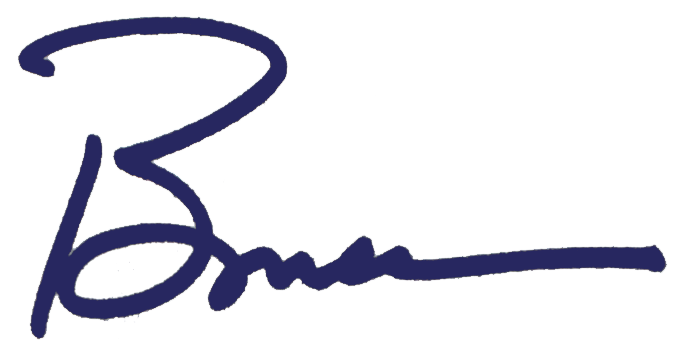 Before I close, I want to remind you that now is the time to nominate your colleagues for a Standing Ovation Award. Maybe you were part of a team that created an innovative approach to a challenging problem. Or, perhaps your cubemate puts their commitment to sustainability into action on behalf of our residents. I encourage you to take a few moments to recognize great co-workers at the County by filling out the nomination form here. Forms are due by July 10, so don’t delay! Lastly, Happy Father’s Day to all you dads out there. I hope your children treat you to a great day on Sunday!